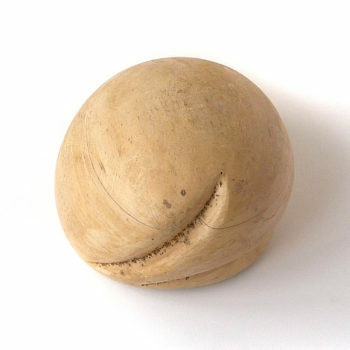 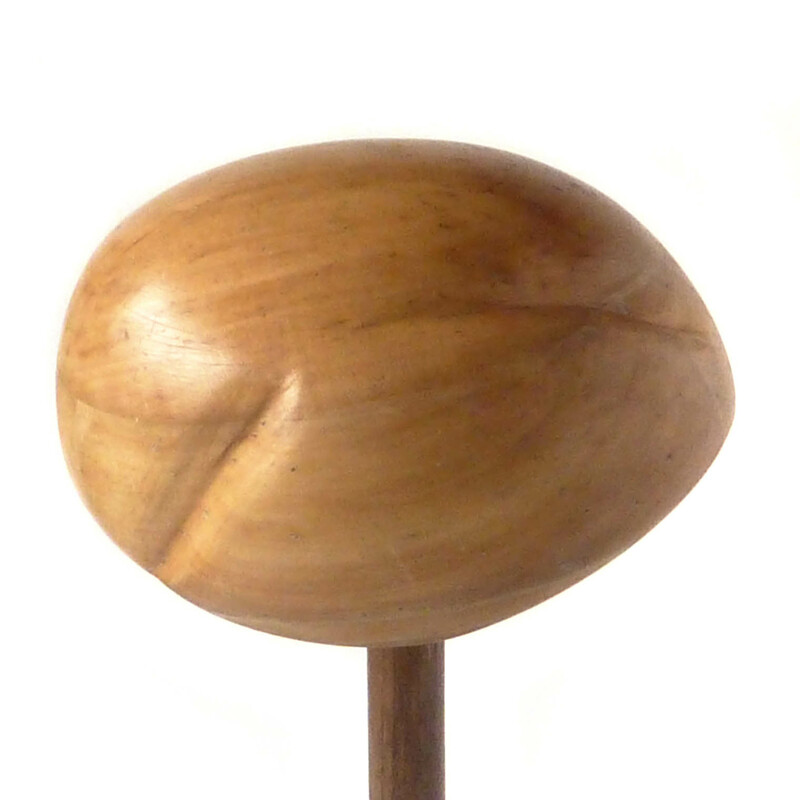 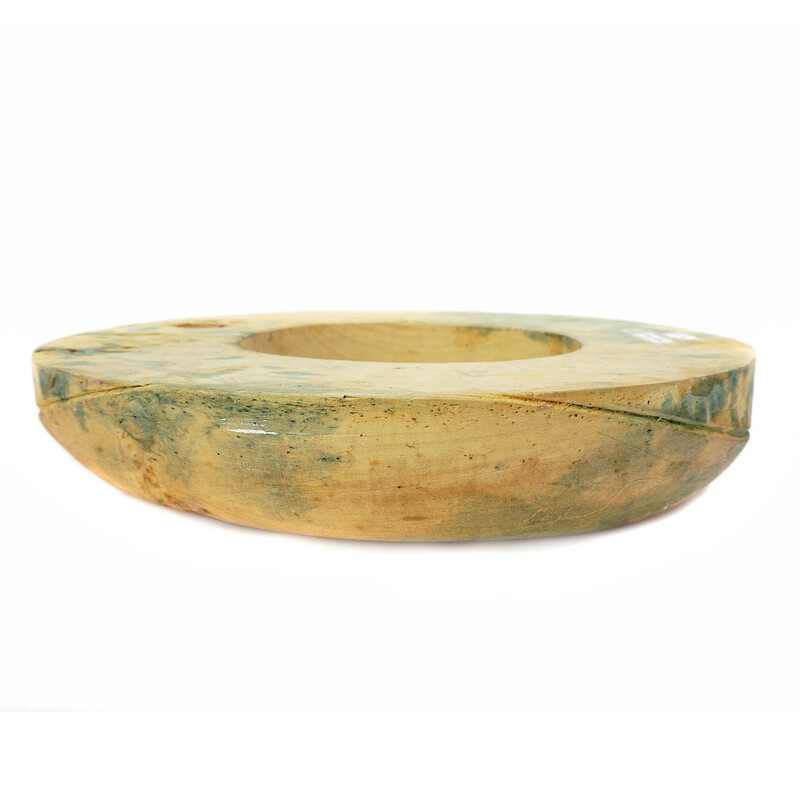 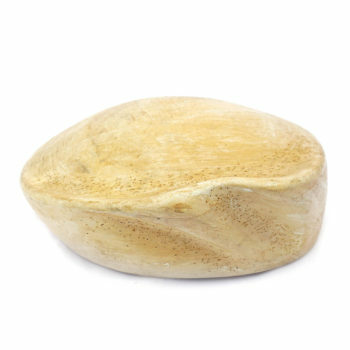 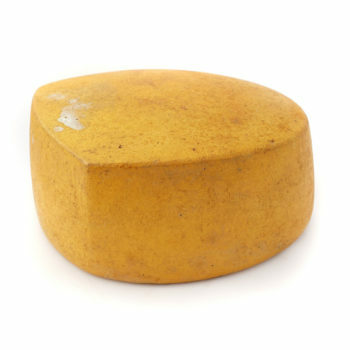 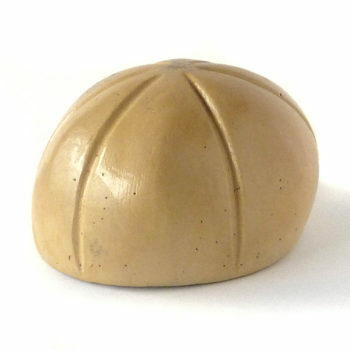 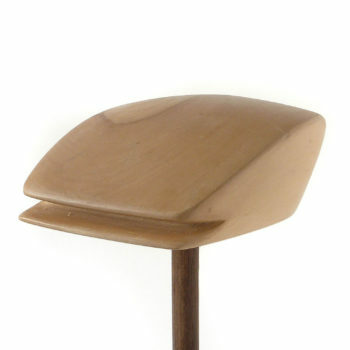 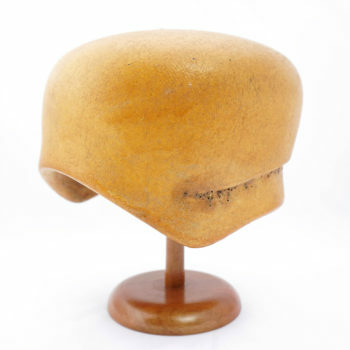 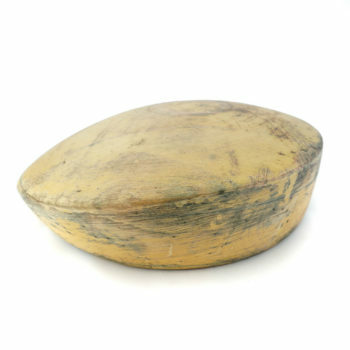 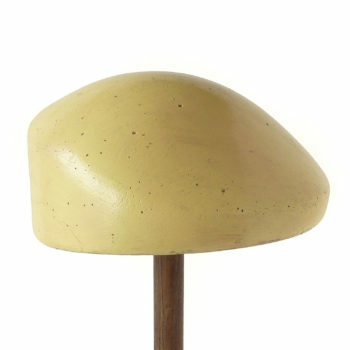 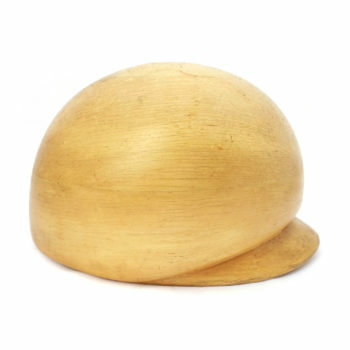 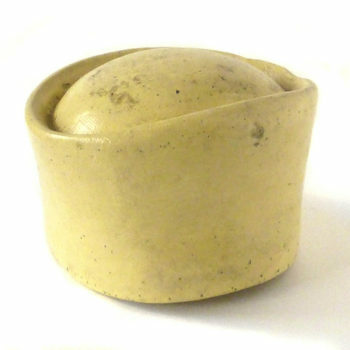 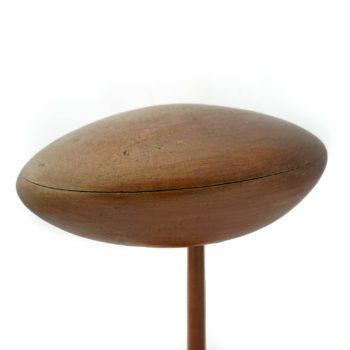 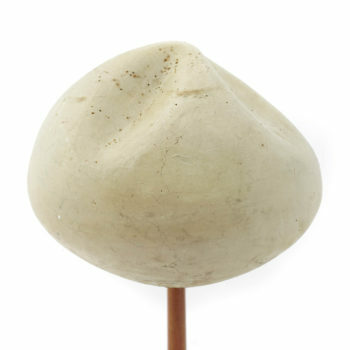 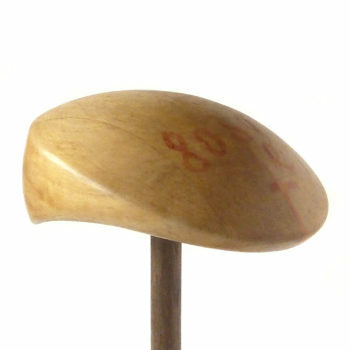 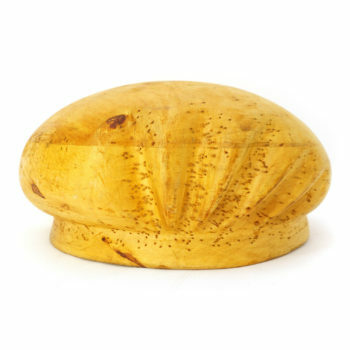 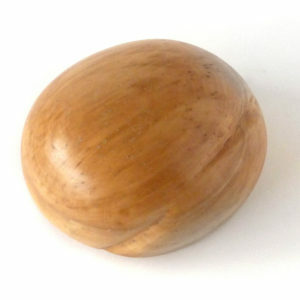 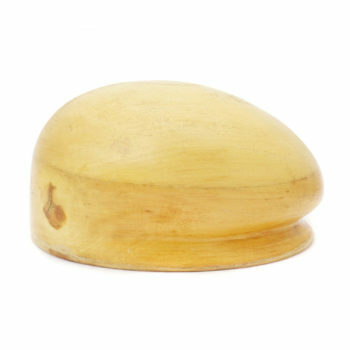 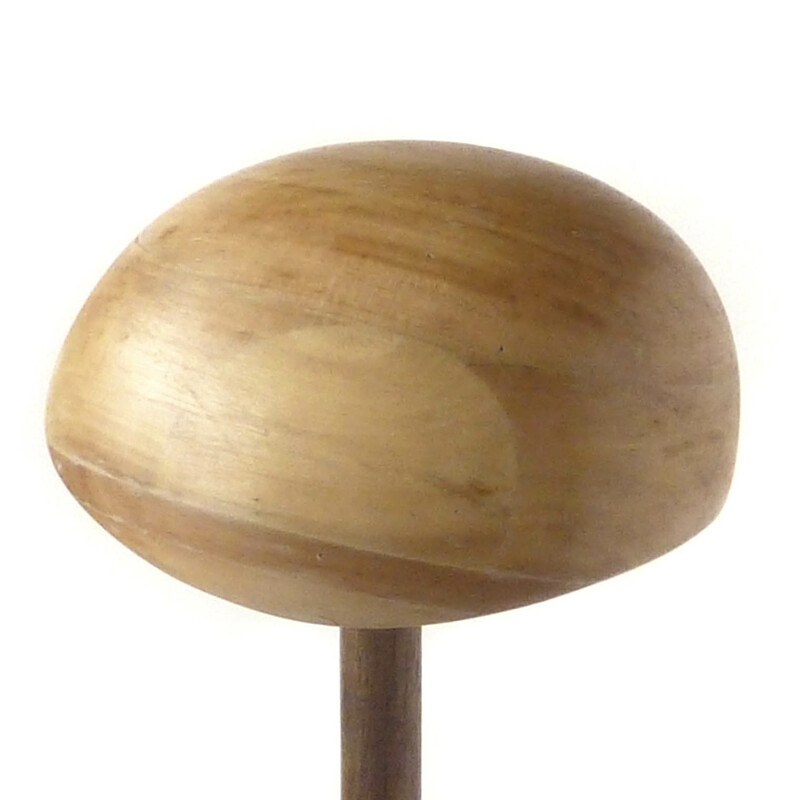 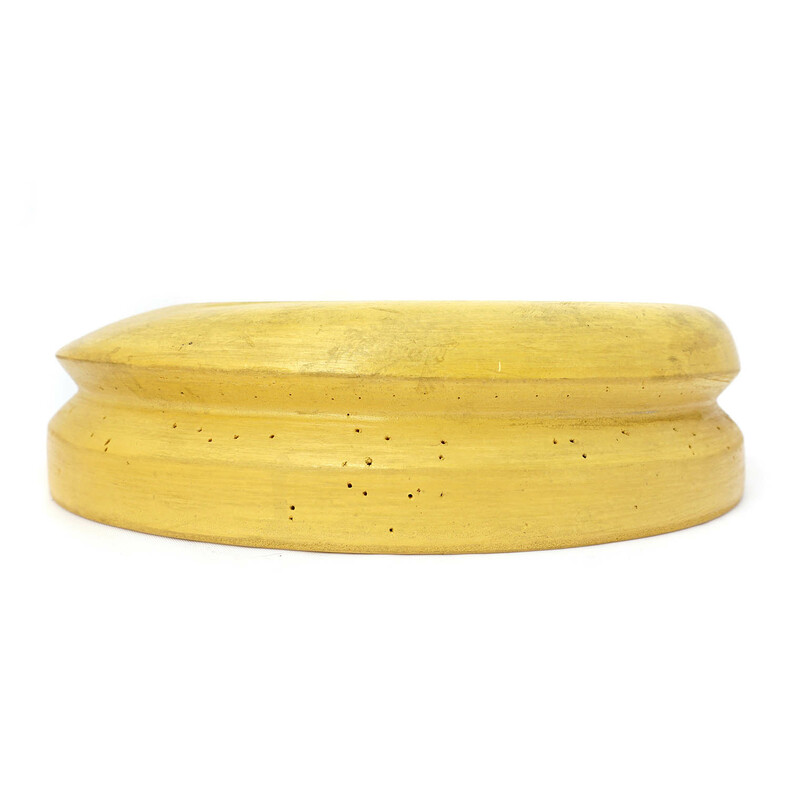 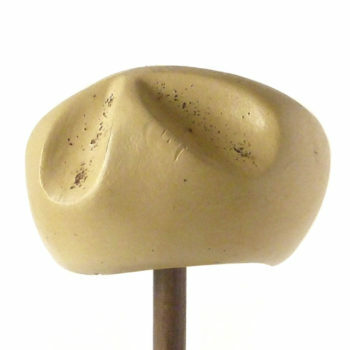 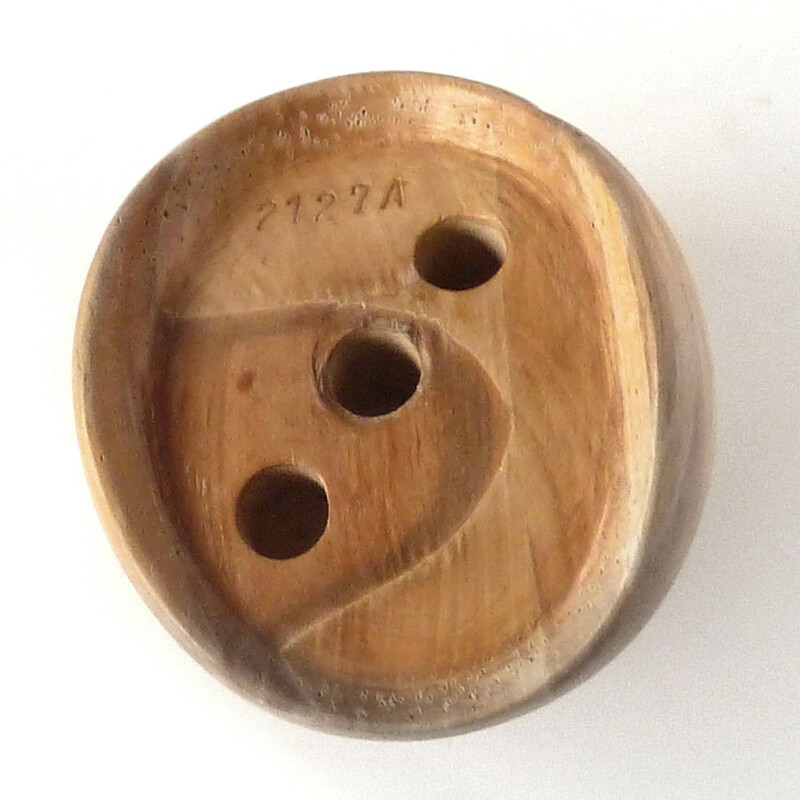 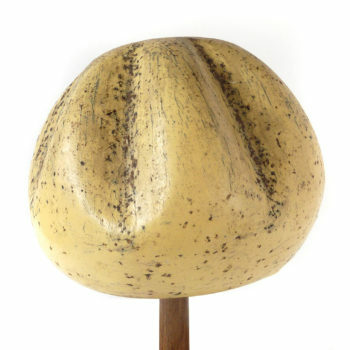 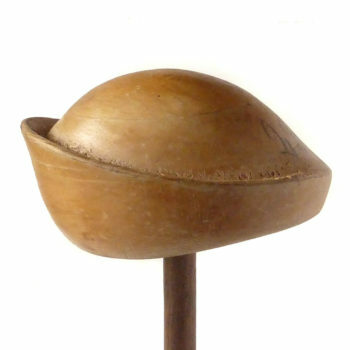 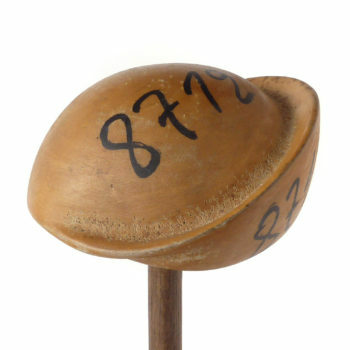 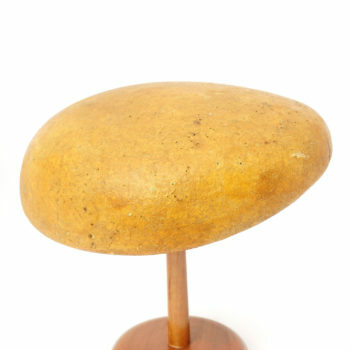 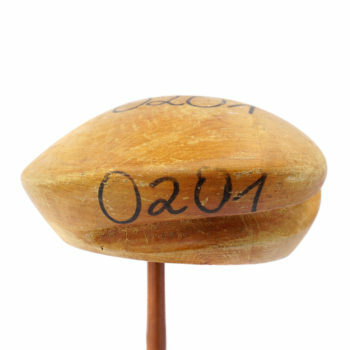 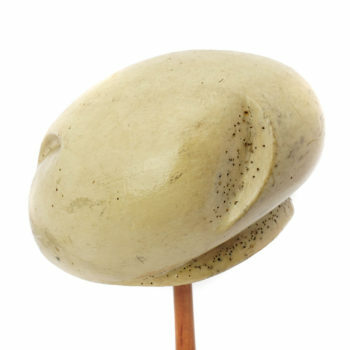 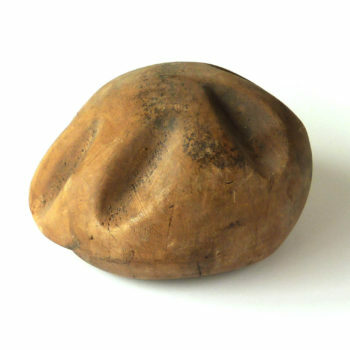 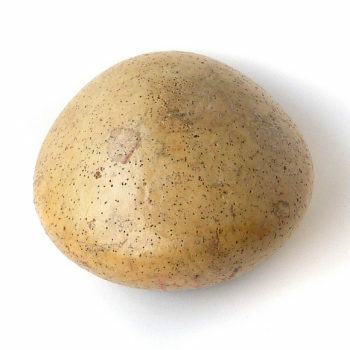 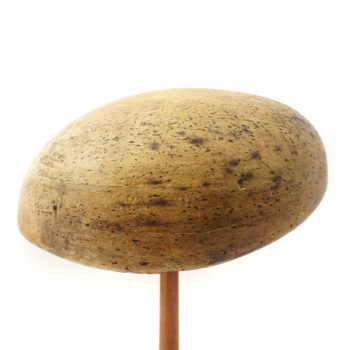 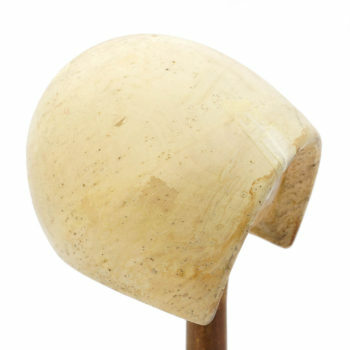 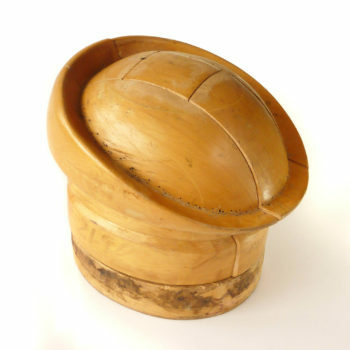 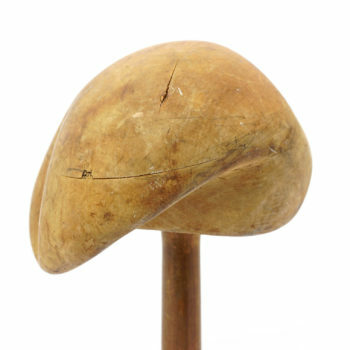 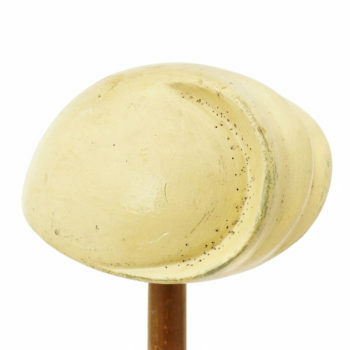 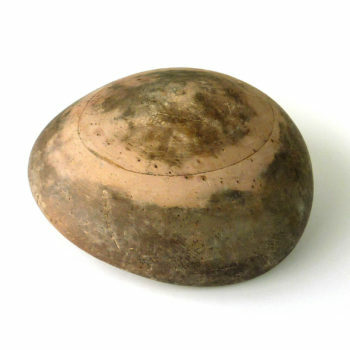 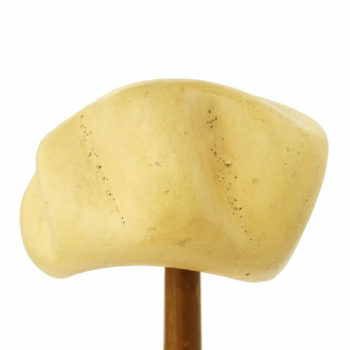 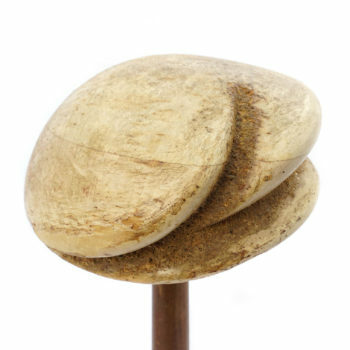 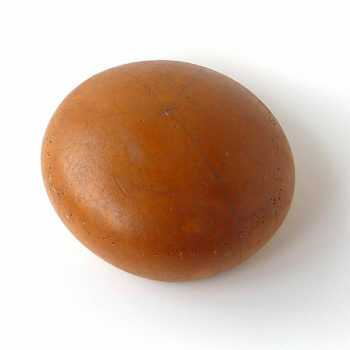 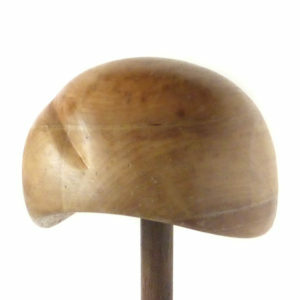 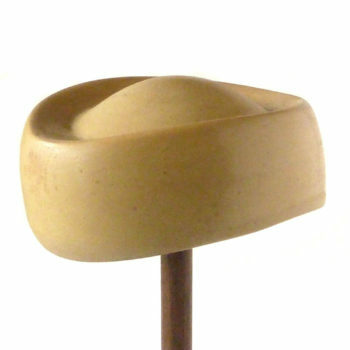 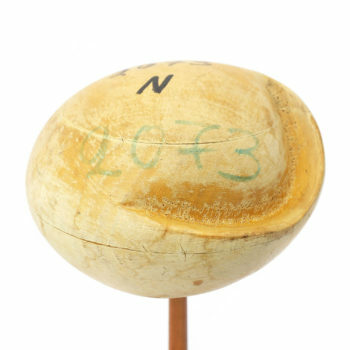 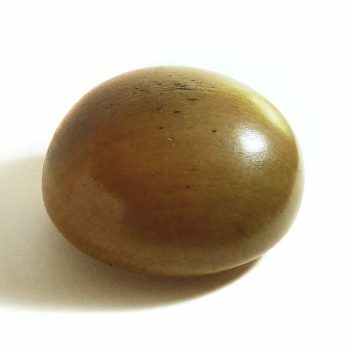 This block is a small beret shape with two grooves worn to the side. 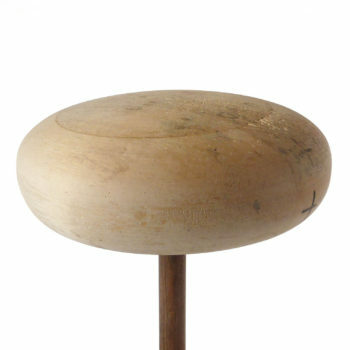 Find out more about how to hire. To request hire please contact us.